PDO Mezzano Parmesan Cheese aged for 14-16 months selected by Noi da Parma. Buy the cheapest and guaranteed Parmigiano Reggiano! We offer the 14-16 months 1 Kg vacuum packed and hand wrapped Parmigiano Reggiano Mezzano PDO piece. Parmigiano Reggiano selected by Noi da Parma is from the real conoisseurs guaranteed: choose it if you are looking for a high quality and cheaper cheese. Parmigiano Reggiano Mezzano PDO is the real table cheese: it has the same nutritional characteristic as the prime Parmigiano Reggiano, with little defects on the crust and in the texture. You can recognize it by horizontal cuts which partially cancel out the small spot on the "Parmigiano Reggiano" written. Check out his characteristics, how to enjoy it and how to store it. Parmigiano Reggiano Mezzano PDO shows flavors of milk, grass, boiled vegetables, fruit and wildflowers. It has a light straw yellow colour. It’s soft with crumbly and nubby texture. Parmigiano Reggiano is recommended for lactose intollerant people, because it has no milk sugar and it is a healthy, light and tasty food: the perfect cheese for everybody. Parmigiano Reggiano contains 30% water and 70% nutrients like vitamins, minerals and proteins. 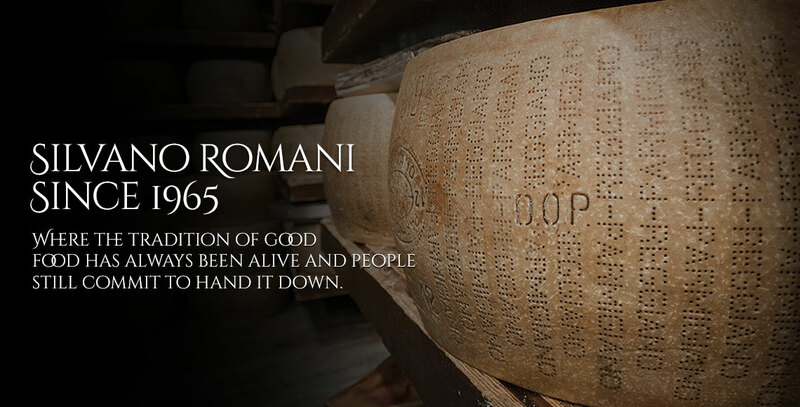 It’s an important source of calcium: with only 40 grams of Parmigiano, 50% of the food requirement is guarantee. Calcium is essential for bones and to fight against osteoporosis. 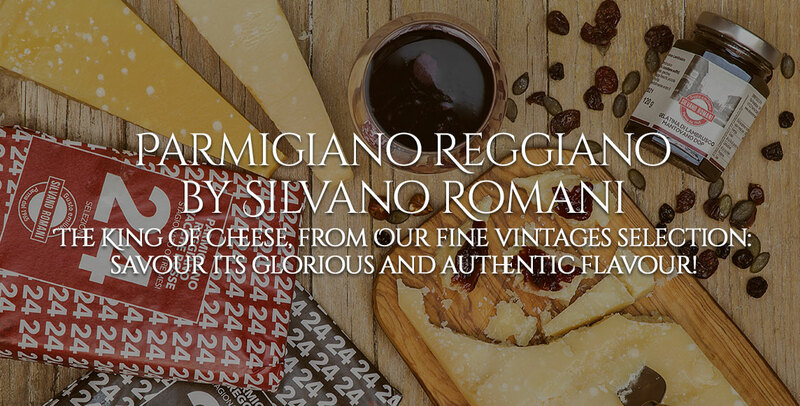 Parmigiano Reggiano Mezzano is a table cheese. 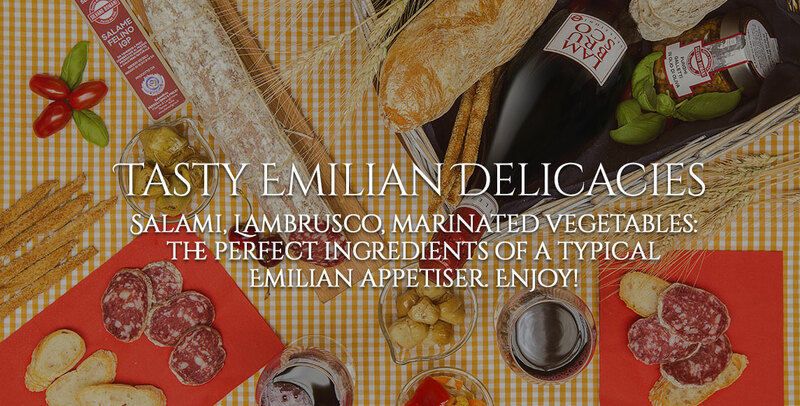 You can cut it into cubes and serve it with traditional Parmesan sausages. You can also match it with raw vegetables like celery and sweet tomatos. It’s perfect with not spicy fruit’s mostards, fresh fruit like pears and green apples. You can match it with a dry white wine. The ideal storage temperature never exceeds 10°C. If the vacuum is intact, the cheese can be kept in the refrigerator for 6 months. Once opened, it can be kept for about 1 month. Wrapped it in food grade paper, in a dry cloth, in a linen bag or in a glasses container. Remember to clean often the crust to prevent the formation of mould.